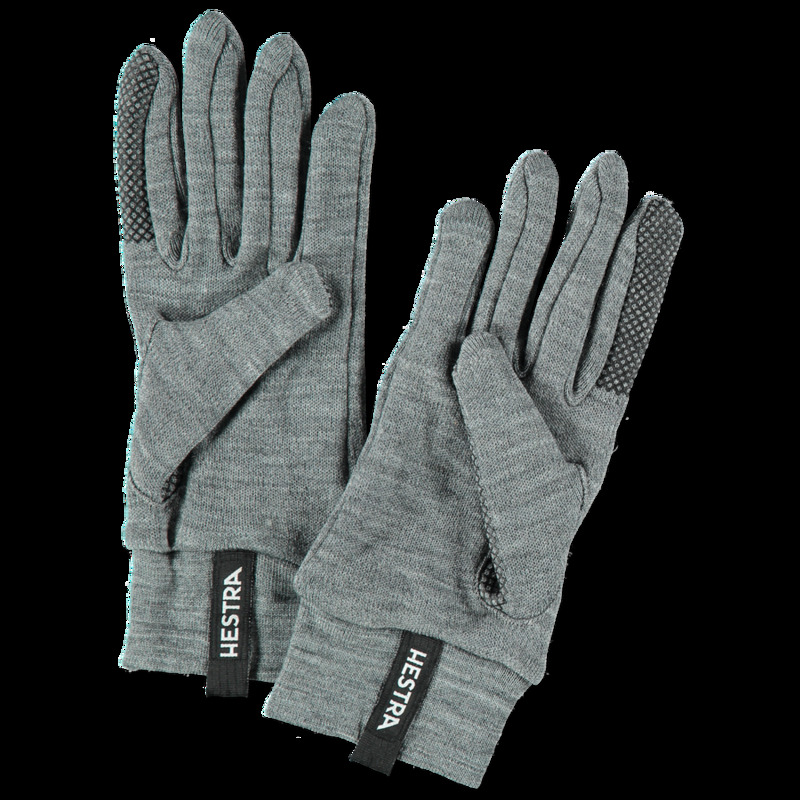 Merino Liner Glove by Hestra. 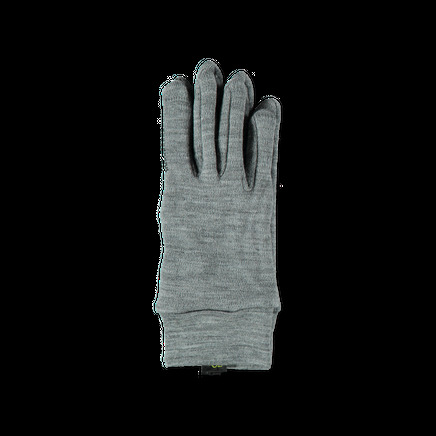 Liner gloves in a wool/poly composition. Touch screen compatible with hanger loop detailing.